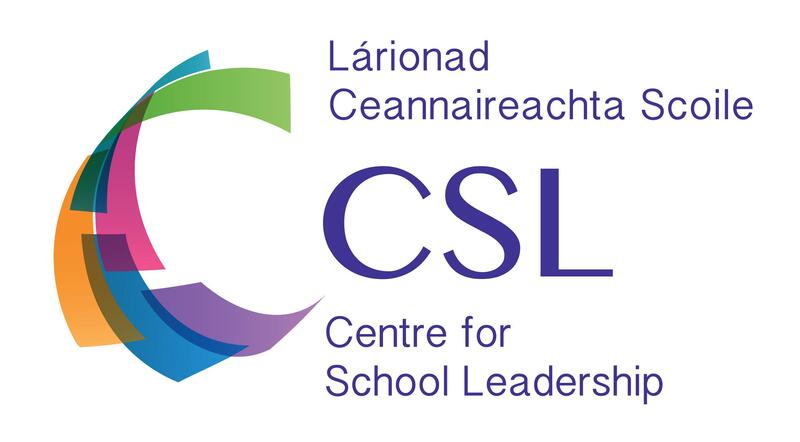 CSL is seeking teachers and school leaders for the school year 2019/2020 with a view to working as a seconded coordinator. There are opportunities available and panels may be formed from which successful candidates may be appointed as coordinators. For further details on these full time secondment positions including a job description and application form, please see links below. The closing date for applications is Friday 3rd May 2019 at 3 p.m.